We believe that people connect better in circles than rows. 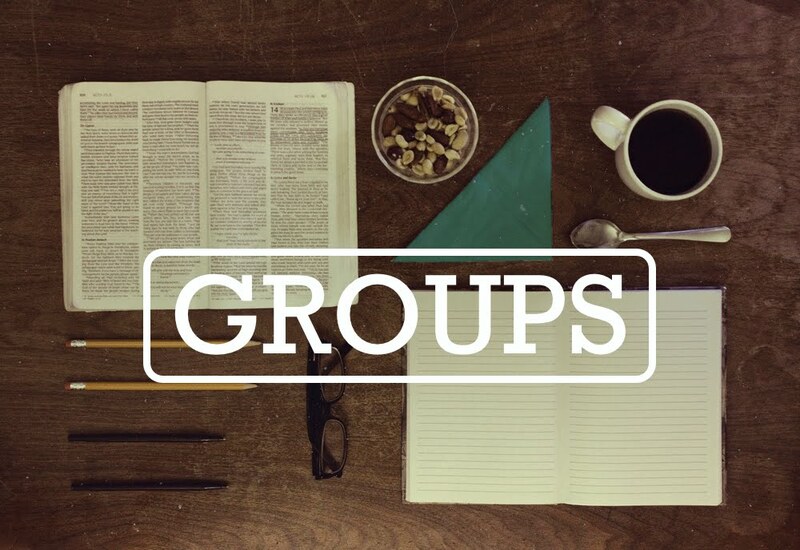 While there elements of Bible study, the main focus of Groups is to "find your place" INWARD in the church. It can be meals, studies, neighborhood activities, community development, parties, campfires and more. Groups are organized around Corridors, unique stages of life, or smaller discipleship Men & Women Tracks. Or email: groups@randallchurch.org and we can help you "find your place!"